While many sneakerheads rejoiced in last weekend's release of the Air Jordan 11 Retro "Space Jam," but another pair of 11s are on the way this Saturday. 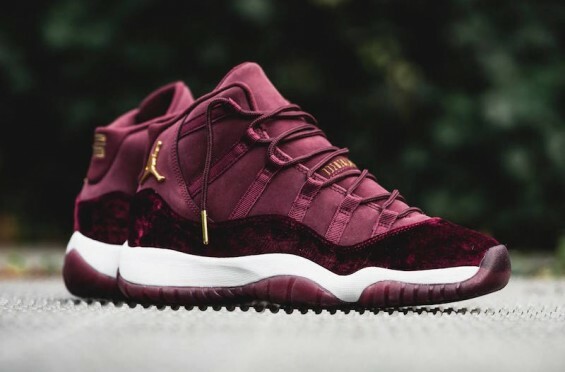 Releasing for the ladies is the Air Jordan 11 Retro GS "Heiress," which is an all-maroon shoe with gold accents. Anyone who is looking to cop for their girlfriend, child, sister, etc. 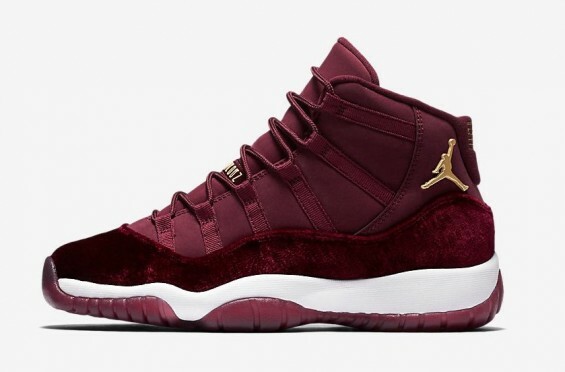 can check here for early links to purchase to shoe when they release on Saturday, December 17th at 10 a.m. EST. They will release at select Jordan Brand retailers for $220.